Many business analysts looking to progress in their career often move into project manager, consultant or implementation specialists. Yet Product Manager is becoming an increasingly popular role in many organizations and makes use of many of the skills we learn and hone in business analysis. 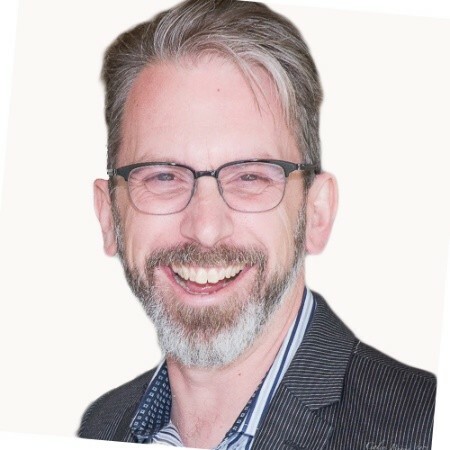 In this talk, one-time business analyst and current product manager Colin Birge will share observations and stories of how business analysis skills transfer to product management work, including some pitfalls and ideas for career development. About the speaker: Colin Birge, Ph.D., is a product manager in Microsoft’s Education Engineering Group, based in Vancouver. He specializes in human-centered design, software and service development, and education. He was previously a business analyst and engagement manager at the University of British Columbia and has worked in a variety of roles in consulting and higher education.